The “Pokljuka Bear” takes place on the beautiful Pokljuka plateau. 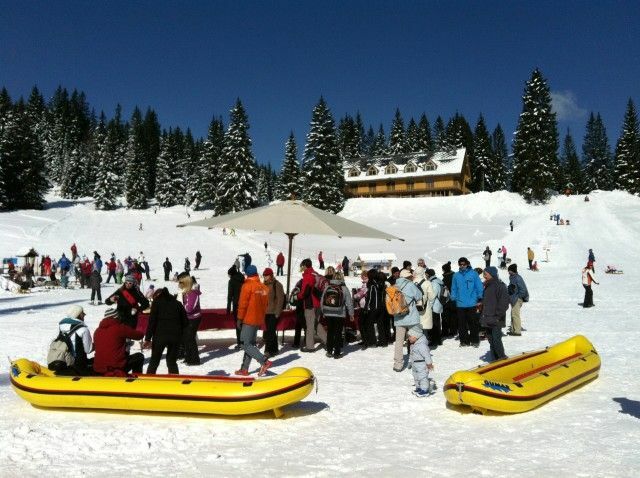 Participants have a go at diverse activities, such as cross-country skiing, shooting at “a wild beast” and descending through snow with special rafts. Next articleHow to make a good incentive?